Many Android fans prefer a vanilla or stock experience for an interface which does not eat up a lot of a lot of resources. But smartphones by companies like Sony, Samsung, Xiaomi etc. that roll out with native support for themes, stock Android users have to limit themselves to the same teal blue interface unless they’re willing to root their devices. 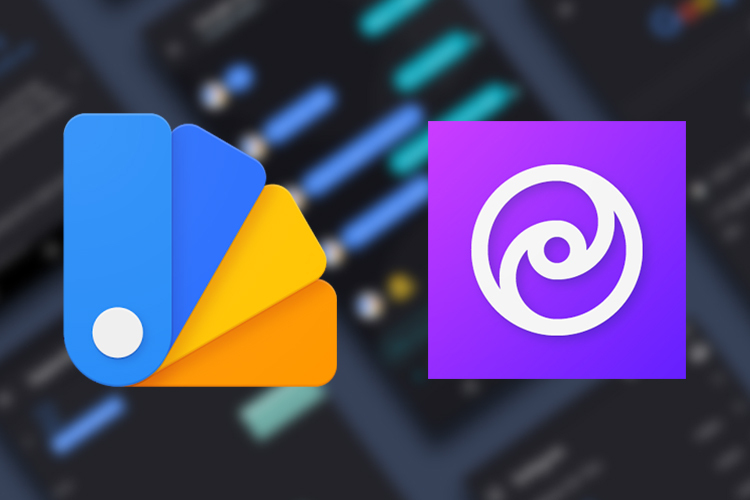 This, however, changed with the launch of Android Oreo which intrinsically supports theming engines like Substratum (free on Play Store) that allow users to add themes to their stock Android apps – including third-party applications. Using such applications, users do not have to depend on custom ROMs. To achieve this without rooting your device, you can install an add-on called Andromeda which is currently discounted by 50% on the Google Play Store and the deal is valid until February 19. 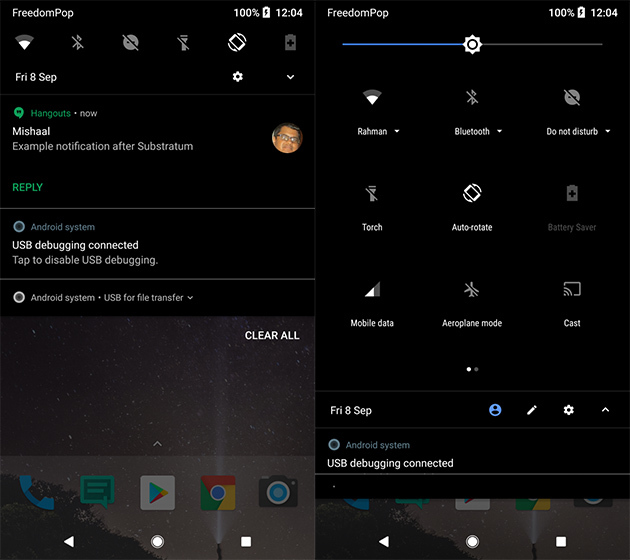 In case you’re interested in theming your Android Oreo smartphone without rooting it, this can be achieved by connecting the device to a computer over Android Debug Bridge (ADB) shell. ADB works as a workaround to granting root access to Substratum. 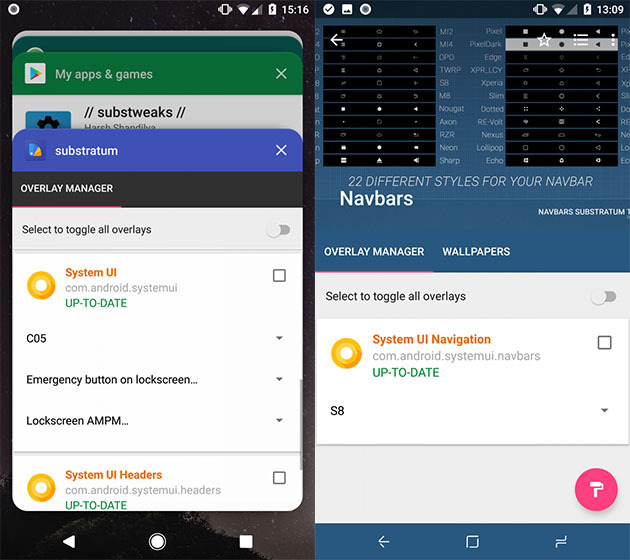 Once commands necessary for Andromeda are run, Substratum works exactly like it would on a rooted device. The only trouble is that every time you restart the device, ADB privileges are lost and you must connect to the PC once again to be able to modify theme elements. For a detailed overview of how to install Andromeda using ADB, you can view this thread on XDA. App-wise themes, using which you can change color schemes of popular third-party apps like Play Store, Twitter, Hangouts etc. Several senior members from XDA-Developers put in a lot of effort in crafting the powerful app, so it is not likely to be free anytime soon or probably ever. In case, you wish to change the appearance of your device without getting into the hassles of rooting your smartphone. You can grab it from the Google Play Store for $0.99 (₹65).